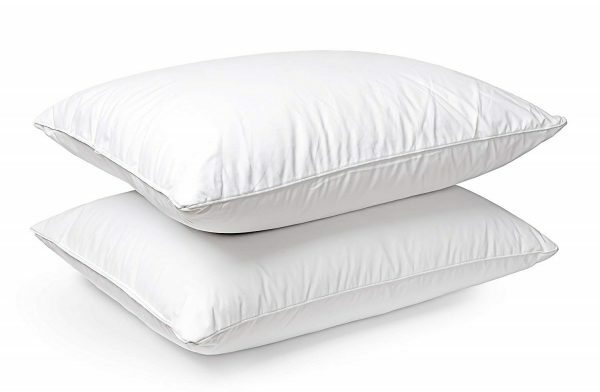 FEATURES: 2 pillows, filling weight – 37oz. 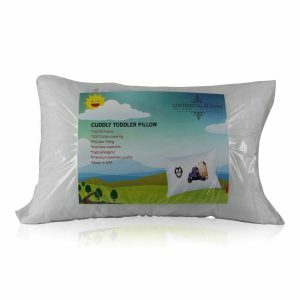 BENEFITS – Our pillows are allergen free and will help to relieve people with allergy related conditions, thus ensuring the comfort of their users for years to come. MEDIUM DENSITY– the medium density provides the right balance of firmness & softness. 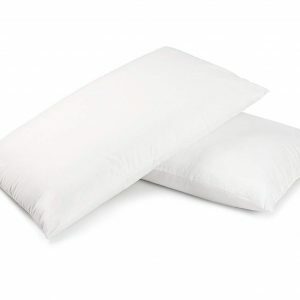 Our pillows are a fantastic place to rest your head with stylish its looks and incredibly comfortable filling support. Ideal for back and side sleepers. 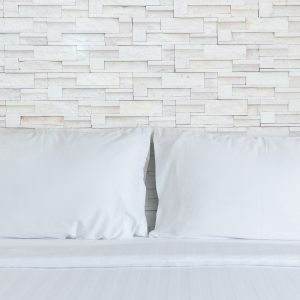 Continental Bedding Down Pillows are made up of a blend of 90% feather 10% white goose down. 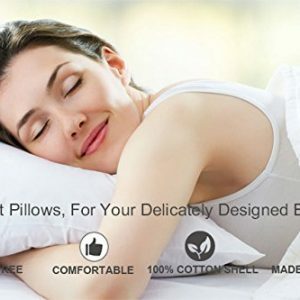 Superior quality, hypoallergenic pillow. 100% Cotton, 300 Thread Count Down Proof casing ensures quills do not poke through. Medium firmness will cushion your head and neck with gentle support while being very adaptable to the specific shape and weight of your head and neck. 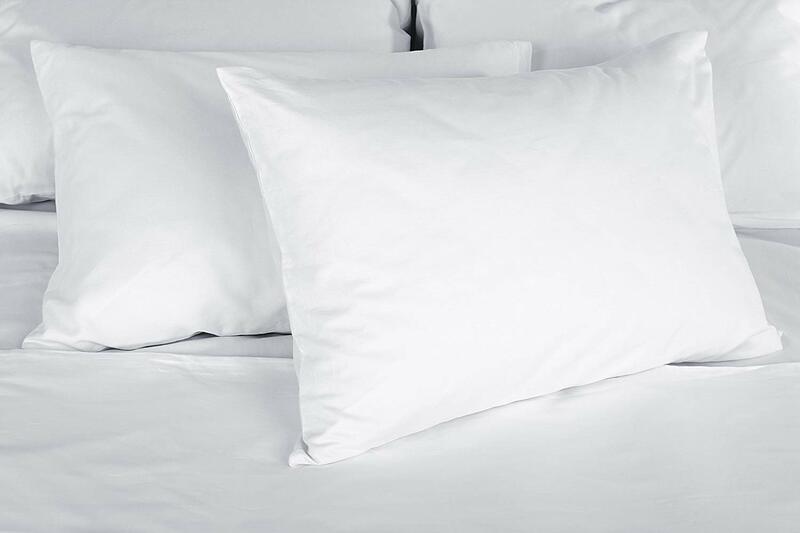 Medium firmness typically designed for back and side sleepers. Care instructions: Machine wash, dry and fluff.